Here at Vakkar we handle any and every hair type under the sun. Lately we’ve had a lot of questions about what to do for thin fine hair. We’ve complied some of our best tips to help answer some of your questions. 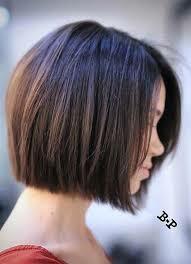 -Thin fine hair looks best shoulder length or above. Long thin, stringy hair is never flattering and can weigh down any style. Everyone wants their ends to appear thicker and healthy. Blunt lines are the way to accomplish this. 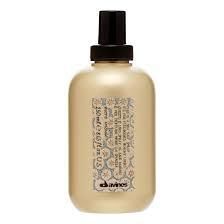 It is super important to not to go overboard with layering or texturizing when detailing fine hair. This is what will help to maintain and amplify fullness. 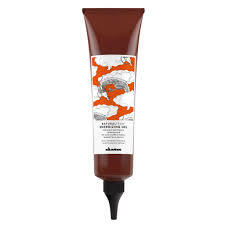 -Deep side parts are great for creating the illusion of volume and fullness. -The shorter the hair, the stronger the hair strands. 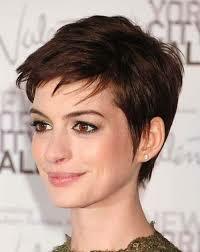 Very fine hair can appear thicker than it actually is in a super short cropped pixie. 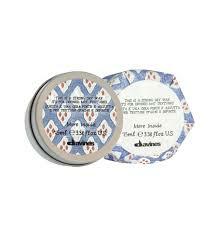 Working Davines’s pliable paste or strong dry wax will create a fun piecy look. -A classic bob is always flattering on any hair type. There are many variations of the bob so there are plenty of ways to keep your bob interesting. 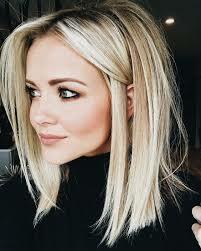 – A lob or long bob is the long form of the bob haircut. The length is between long hair and a bob haircut. 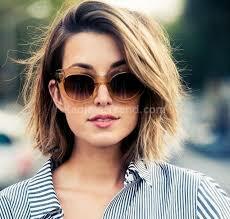 The lob is cut just above the shoulders, at shoulder level or just below. 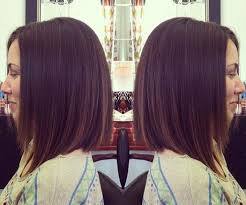 -An asymmetrical bob or A-line bob when hair is cut shorter in the back and angles to longer in the front. 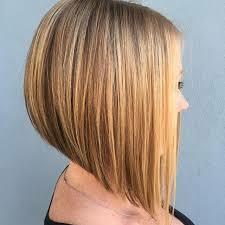 A true a-line bob will not have layers or “stacking” in the back. 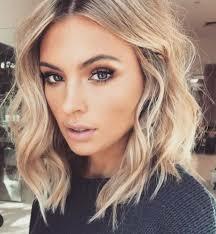 -Light Layering adds a little movement but with thin hair you want to be careful not to remove too much. Adding a few soft waves with a curling iron can will add some movement to any bob style. -Bangs. When it comes to thin fine hair bangs can always rev up any hairstyle. Make sure fringe is cut more on the heavy side to create more of a solid blunt line. 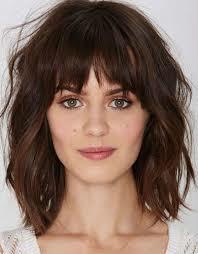 A deep side part and some strong heavy bangs can be quite the winning combination for fine thin hair.